All congratulations on events to go here! 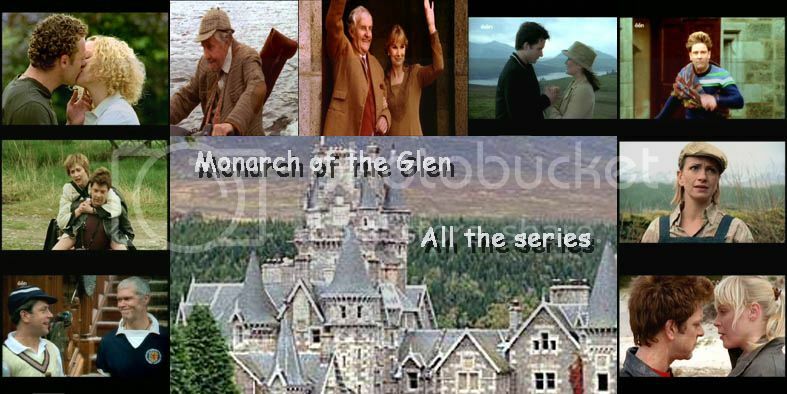 MONARCH CHARACTERS, ACTORS, SERIES CHATS, ANY QUESTIONS? Sub-board: Archived Folders: For reading only: please don't post in these. 0 Staff, 0 Members, 117 Guests.